Capt. 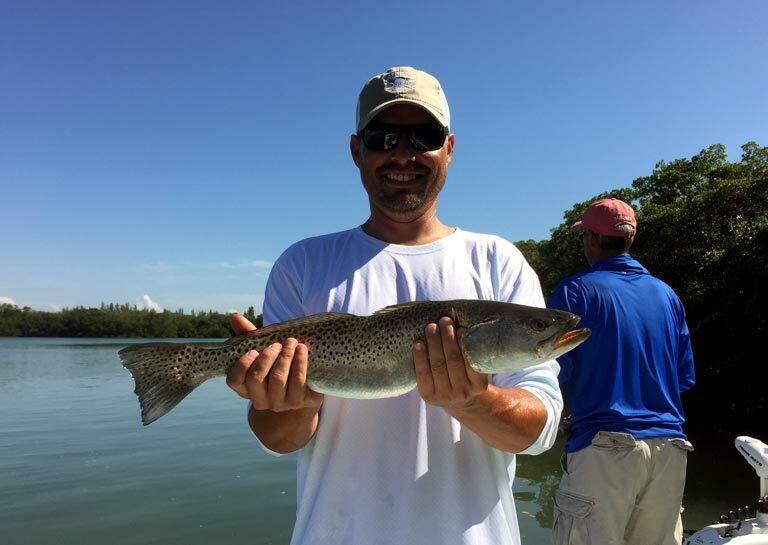 Cameron Schurlknight is a USCG licensed and insured captain that runs Grande Adventures fishing charters out of Boca Grande, FL. Born and raised in Southwest FL Capt. 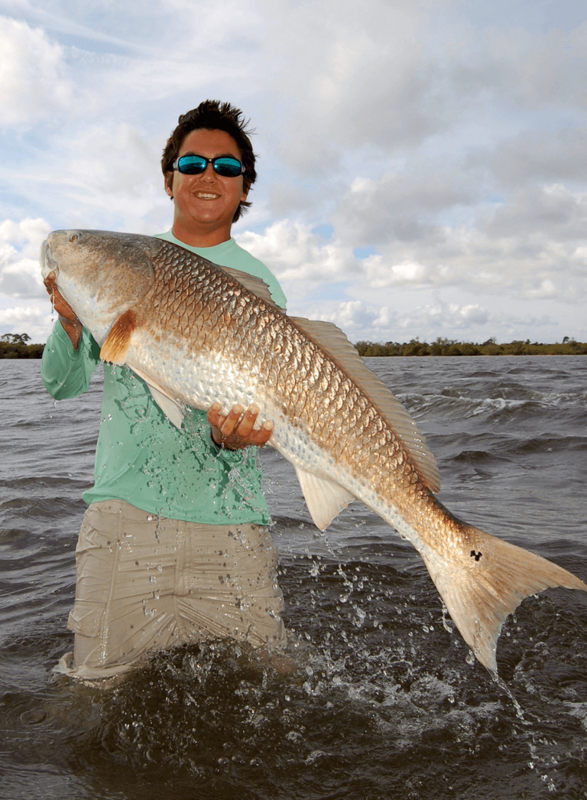 Cameron has grown up fishing these pristine waters for tarpon, snook, redfish and trout his whole life. Starting his professional fishing career working as a first mate on a tarpon boat, Capt. Cameron learned the ropes and what it takes to make a trip of a lifetime happen on the water. In addition, Capt. 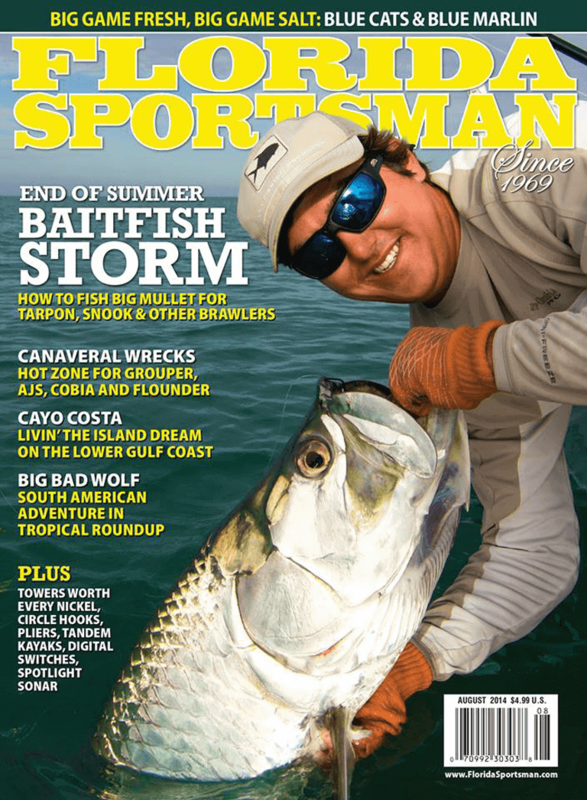 Cameron is a winner and participant of the IFA redfish tour, Flatsmasters Tournament series, Florida Pro redfish series, and has been featured on the cover of Florida Sportsman magazine. 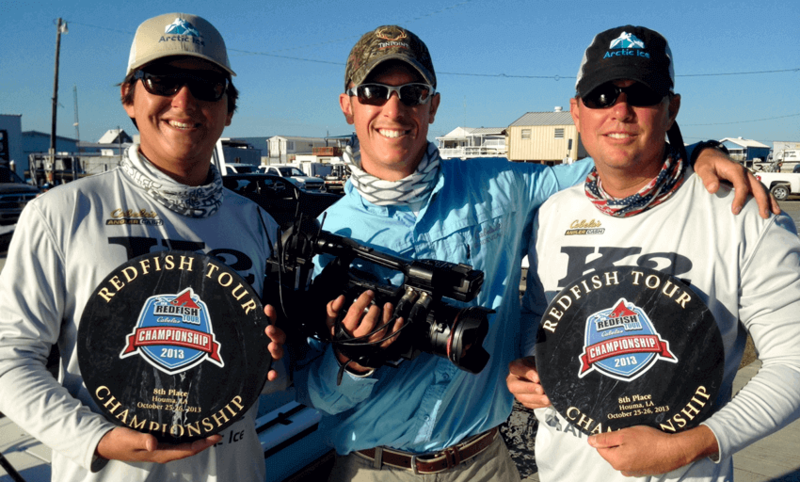 He has also been featured on various Tv shows including ReelTime by Florida Sportsman, and The IFA Redfish tour TV. A few of Capt. 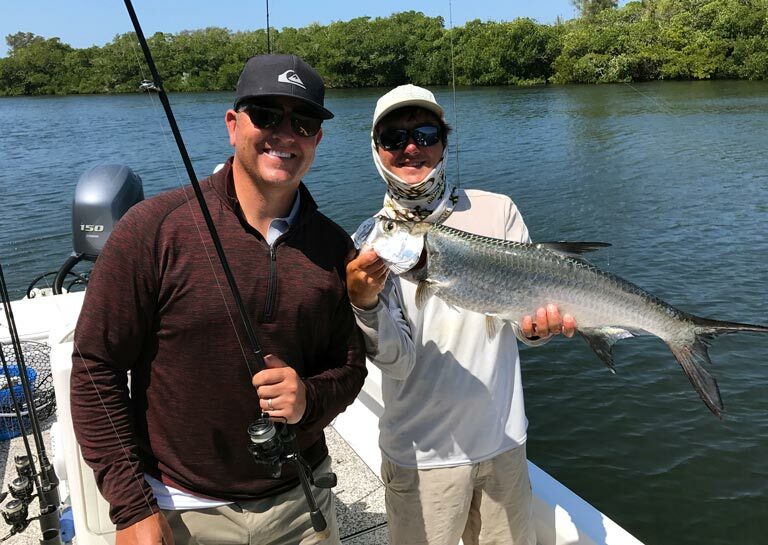 Cam's clients who he has the pleasure to fish with regularly include Tampa Bay Rays manager Kevin Cash, as well as college football broadcaster Kirk Herbstreit.